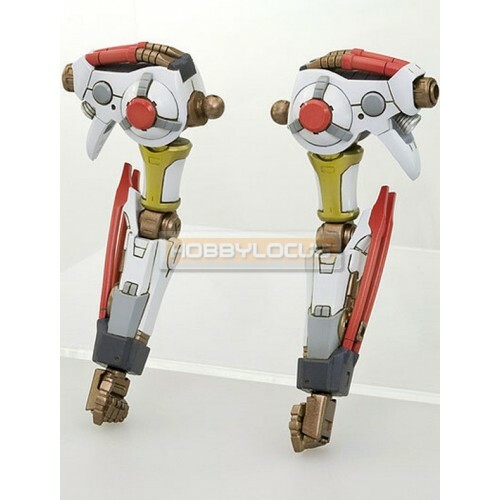 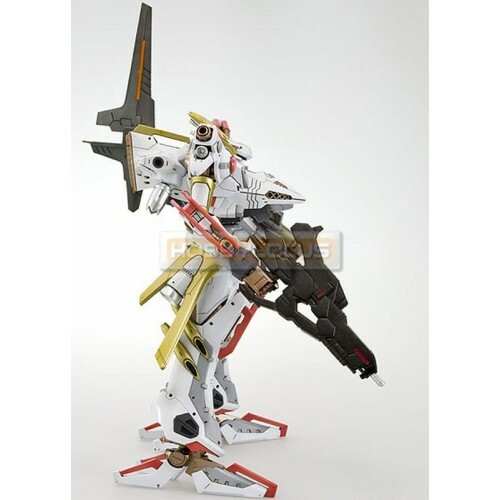 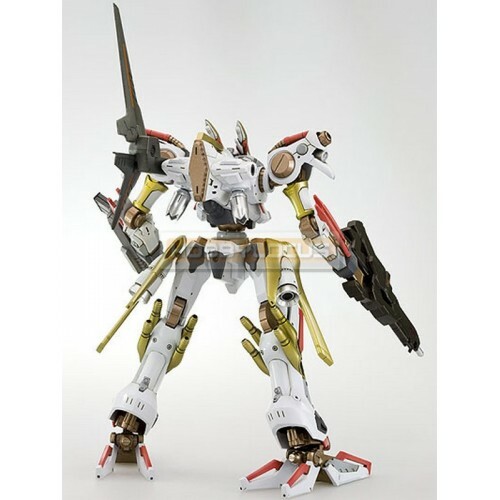 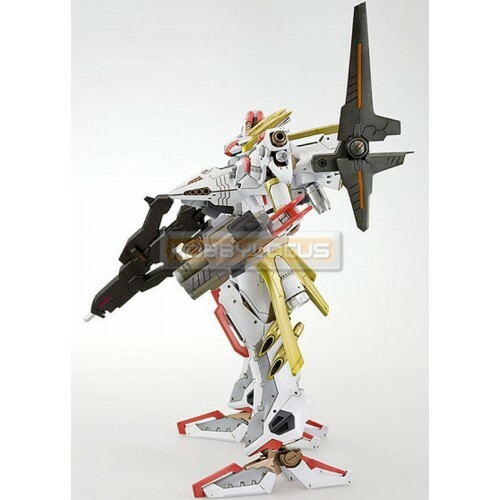 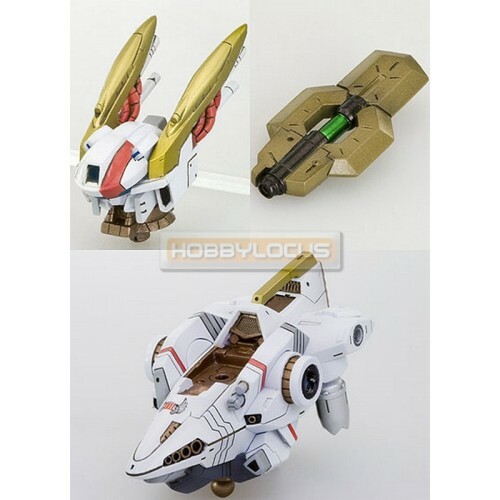 AC014 Main Core Type Mirage C03-Helios Victoria Ver. 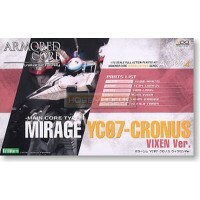 AC004 Main Core Type Mirage YC07-Cronus Vixen Ver. 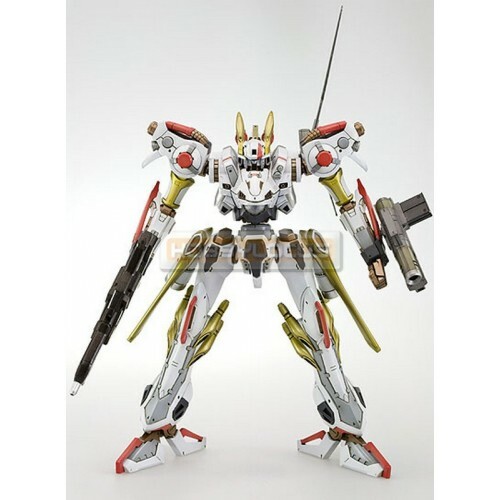 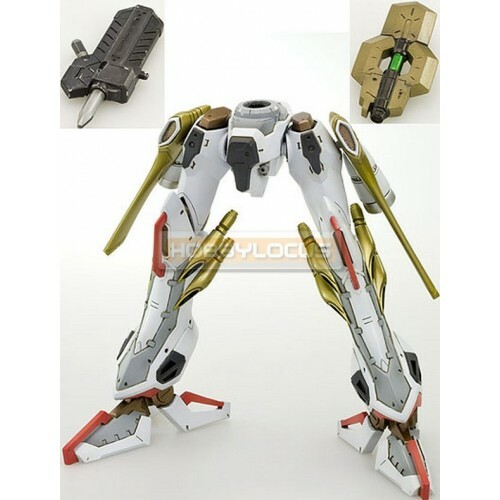 Kotobukiya Armored Core Variable Infinity AC004 Main Core Type Mirage YC07-Cronus Vixen Ver. 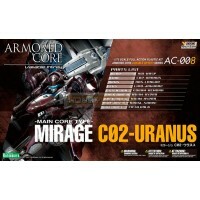 Full Ac..
Kotobukiya Armored Core Variable Infinity AC008 Main Core Type Mirage C02-Uranus Full Action Plastic..
Kotobukiya Armored Core Variable Infinity AC003 Main Core Type Mirage C05-Selena Full Action Plastic..
AC009 Main Core Type Mirage C04-ATLAS Fox Eye Ver. 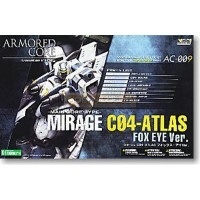 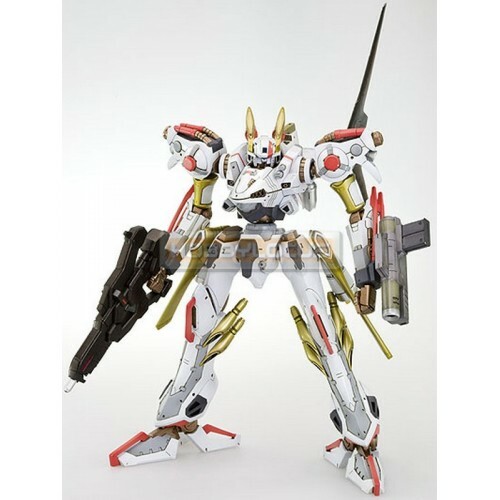 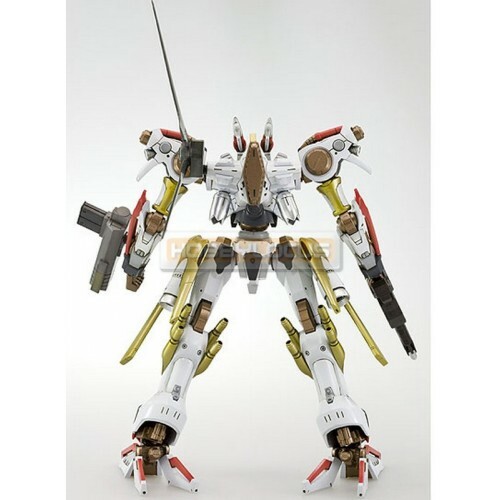 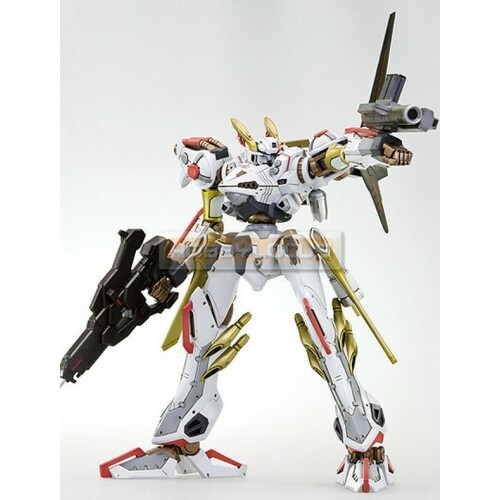 Kotobukiya Armored Core Variable Infinity AC009 Main Core Type Mirage C04-ATLAS Fox Eye Ver. 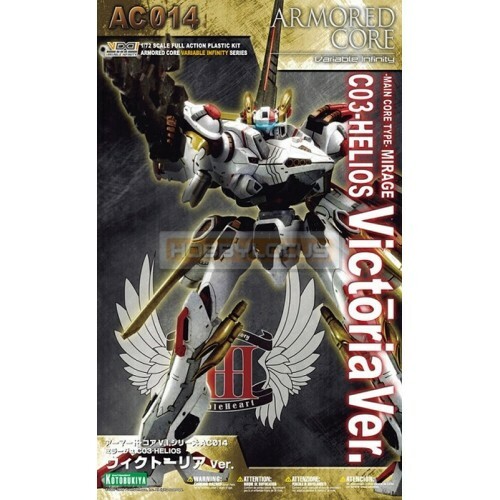 Full Ac..